Simon Bloom is the founder of Bloom Parham. His unparalleled trial experience in complex commercial disputes places him on the short list for trial attorneys in the Southeast. With a unique focus in the real estate industry, he provides advice, counsel and litigation support for complex matters to clients including developers, builders, property owners and brokers throughout the U.S.
A trial lawyer in every sense, Simon has tried high stakes civil matters at both the state and federal level throughout the nation, with great success, and is regularly considered on the “short list” for hotly contested civil matters that are heading toward trial. In a time when nearly all substantial civil cases settle, Simon’s unparalleled civil trial experience is both rare and extremely valuable to a litigant. His subject matter experience in the real estate realm includes every real property dispute imaginable, from zoning and permitting, to closing and earnest money to construction defect, homeowner disputes and eminent domain and complex tax appeal litigation. Outside of the real estate realm, Simon has handled high stakes employment and partnership disputes, intellectual property litigation and a wide array of contentious commercial battles. Simon is a graduate of the University of Virginia, where he earned both his B.A., with distinction, and his J.D. He then served as law clerk to two U.S. District Court judges in the Northern District of Alabama. Georgia Super Lawyers lists Simon as one of the Top 100 lawyers in Georgia. Since 2009, he has annually been included as a Super Lawyer and Rising Star. Simon has been recognized by the Fulton County Daily Report as one of 12 lawyers spotlighted in its annual “On the Rise” edition, and the Atlanta Business Chronicle chose Simon as one of its “Top 40 Under 40” list that showcases the city’s most accomplished young leaders in their industry and community. In addition, Georgia Trend magazine regularly includes him as a member of its annual Legal Elite edition. 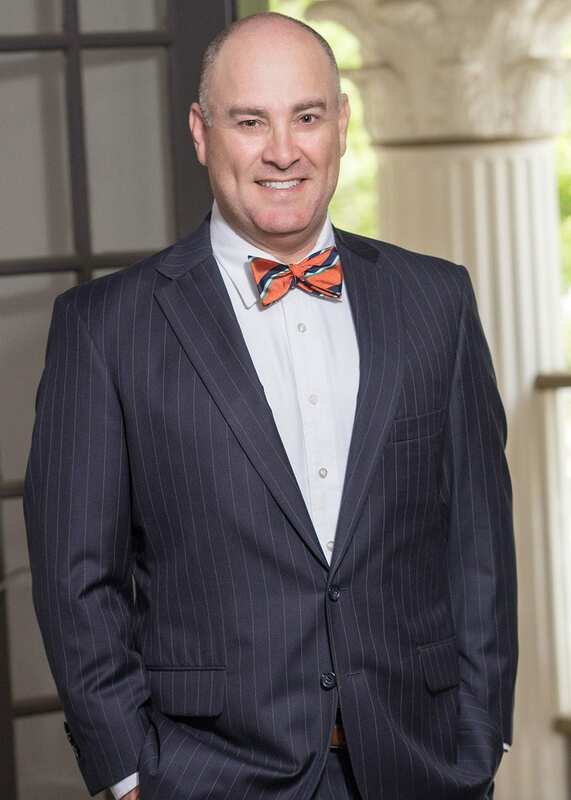 In addition to providing personalized attention to his clients and their legal needs, Simon writes and teaches legal seminars and CLE sessions throughout the Southeast and served nine years as an adjunct professor at Emory University, where he taught the pre-trial litigation clinic. Not only has Simon been recognized for his professional service, he is routinely recognized for the work he does to serve his community. He has twice been appointed by Georgia Governor Sonny Perdue to the Governor’s Commission on Public Service and Volunteerism. Governor Perdue also named Simon to the state board of the Department of Community Affairs, where he served as Chairman. Simon devotes an inordinate amount of time to improving the life outcomes of the most disadvantaged children in Metro Atlanta. He is among the most committed and stalwart supporter, board member, donor and activists for children’s causes. He has worked for twenty years to support and lead the Boys and Girls Clubs of Metro Atlanta, serving in capacities ranging from volunteer to county board president, to executive committee member of Metro Atlanta Corporate board. In 2012, the Boys & Girls Club named Simon its BGCMA Board Member of the Year. In 2017, Simon founded Hope + Access, a non-profit committed to providing youth development and social services to Atlanta’s disadvantaged families through partnerships with churches in the community. The church becomes the place to connect the folks that need the services the most to the providers themselves. He collaborated with local leaders and clergy to pilot the organization in the West Side of Atlanta in two churches, Beulah Baptist and Lindsay Street Baptist. The movement empowers community-based churches to provide access to a long list of best-in-brand youth development and social services designed to serve this exact community. Passionate about reforming education in Georgia, Simon serves on the Board of Visitors for Georgia State’s College of Law as well as the Teach for America Metro-Atlanta Advisory Board and governing board for Great Promise Partners. Consistent with his commitment to children, Simon serves on the Board of Trustees of the Atlanta Police Foundation with a focus on crime prevention and early intervention through youth development at the APF At Promise Center. He has held board positions with the Kiwanis Club of Atlanta, Marcus Autism Center, and Open Hand. Originally from North Miami, Florida, Simon now lives in Druid Hills with his wife, their two daughters and their two dogs. For nearly 15 years, he has hosted the popular Pig Gig in his backyard. This annual charity event raises money for the Boys and Girls Clubs of Metro Atlanta.